It’s hard to believe that it’s already April and summer is fast approaching! In order to help our readers prepare for the summer we wanted to include a super food with amazing nutritional benefits and tips! This month’s super food is the Chia Seed. Although small in size, Chia Seeds are one of the most powerful, functional, and nutritious seeds in the world. These seeds are packed with nutrients such as protein and fiber. One of the most interesting parts of a Chia Seed is its ability to “transform”. A dry Chia Seed has different functions and abilities than a wet Chia Seed. 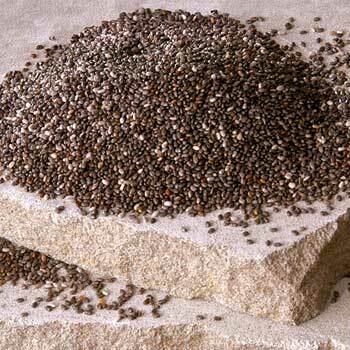 Chia Seeds, when dry, are just like any other seed; they are dry and small. When wet, Chia Seeds will secrete a gelatinous liquid that forms an outer layer and will stick to anything. When you consume the seeds become full with the liquid from your body, and sticks to anything that initially doesn’t belong there. Apart from that, Chia Seeds also have another cool ability. Chia Seeds help stabilize blood sugar, which in turn reduces junk food cravings. Reduce food cravings equals more weight loss before beach season! This seed is perfect for anyone that’s looking to lose an extra pound or two. 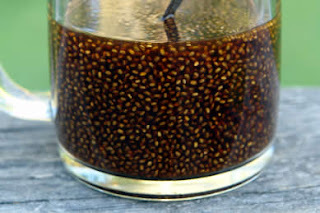 Also, remember how the Chia Seed forms a liquid outer layer when wet? Well that liquid helps slow down the conversion of carbohydrates to sugar, which also helps stabilize your blood sugar. The Chia Seed also has many beauty benefits. Omega-3, antioxidants, fiber, complex carbohydrates, and essentials fatty acids are just a few of the nutrients that are packed into this tiny little seed. A Chia Seed has seven times more Vitamin C than oranges, five times more calcium than milk and three times more iron than spinach. Amazing right? On top of all that a Chia Seed is packed with 23% of protein. If you didn’t know, protein has keratin and keratin is essential in making hair grow stronger and healthier. You can find Chia seeds at your local health food store or online. A yummy way to incorporate these wonder seeds into your diet is by adding it to yogurt or smoothie. We are glad that we were able to provide this information to you! Please expect more monthly super food blog entries! Also, we are always looking for feedback from our readers. 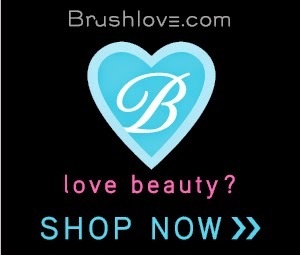 You can contact us directly via facebook or twitter. Thank you!